Answers Center at the Ark Encounter Now Open! 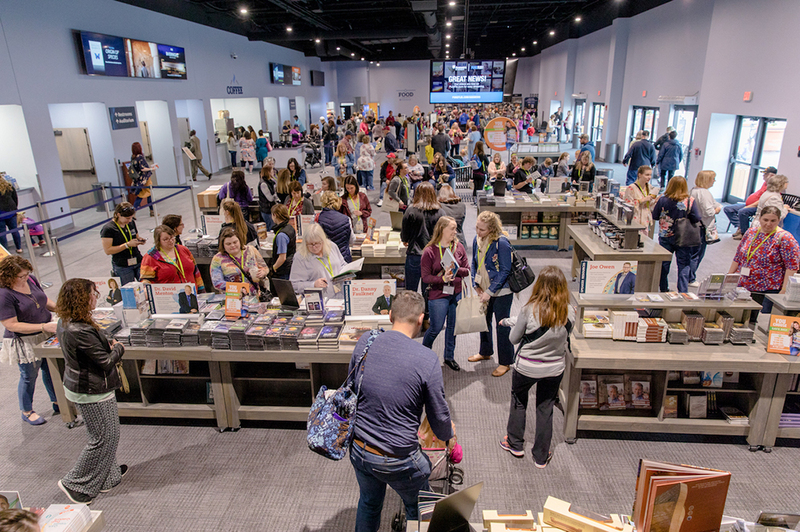 Last week, our 2019 Answers for Women conference officially opened the Answers Center at the Ark Encounter. 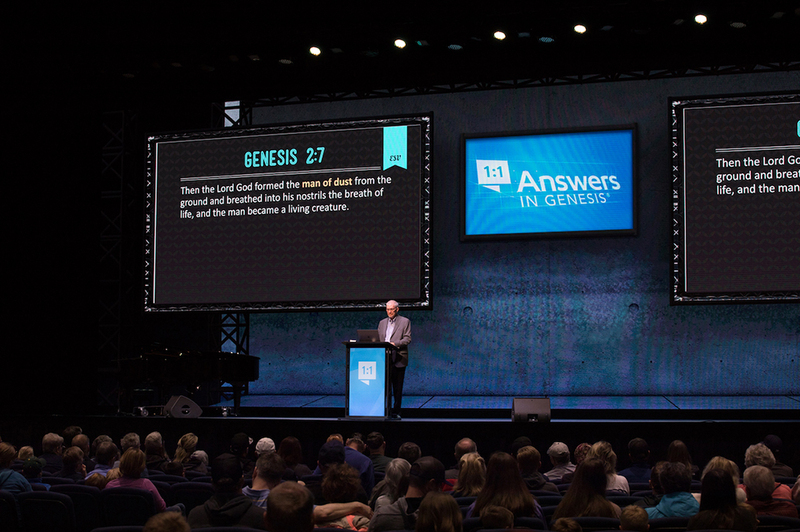 And since, we have been hosting daily presentations with your favorite Answers in Genesis speakers inside this state-of-the-art 2,500-seat multi-purpose center. When you visit the Ark Encounter, what can you do in the Answers Center? Find out more below! With your Ark Encounter admissions, you will be able to enjoy free presentations in the Answers Center on topics such as creation/evolution, dinosaurs, the age of the earth, and much more. We will also have concerts, such as gospel music from the group Southern Salvation, and we will eventually be able to host workshops and other events. Inside the Answers Center lobby, get solid biblical answers to today’s tough questions and skeptical challenges. Check out our selection of books and DVDs to equip yourself to stand boldly in your faith, or take home a souvenir to remember your trip for years to come! 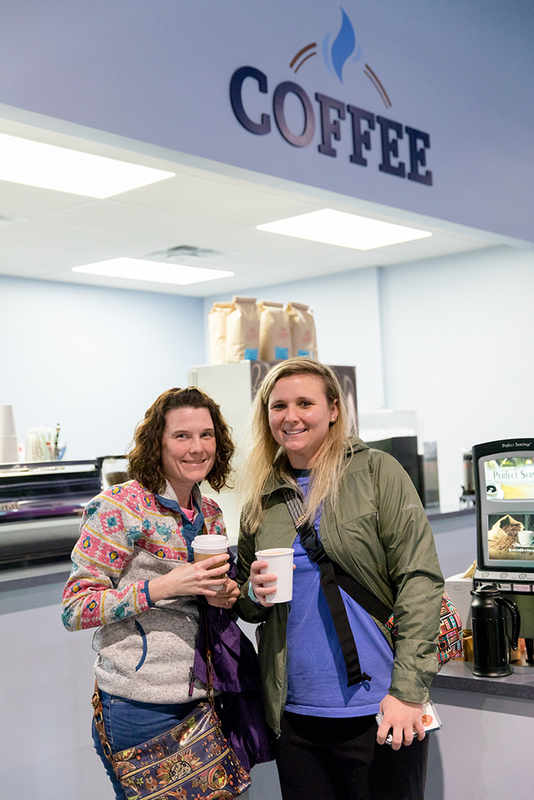 As you walk through the Answers Center lobby, be sure to order a cup of specialty coffee or a delicious panini from the café. You can also grab a salad or wrap, and snack options are available here as well. We have three special events scheduled at the Answers Center this year. 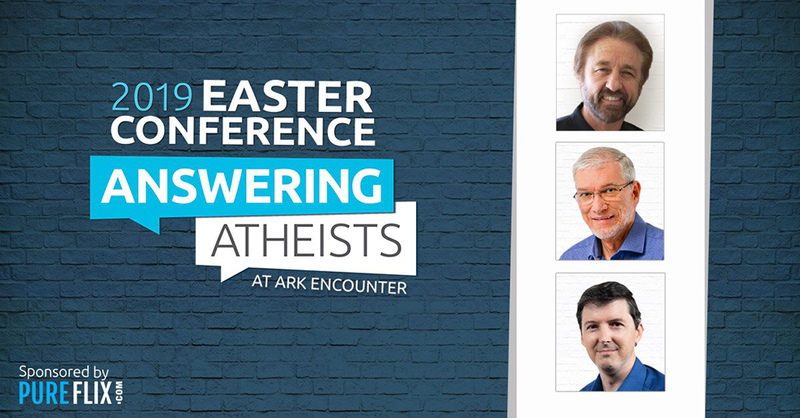 Next week, we will host our 2019 Easter conference—Answering Atheists, April 17–21. This conference features teaching from Ray Comfort, Dr. Jason Lisle, E.Z. Zwayne, Ken Ham, and many of your AiG favorites, and it will equip believers to raise up generations to stand firm in truth within this anti-Christian culture we live in. 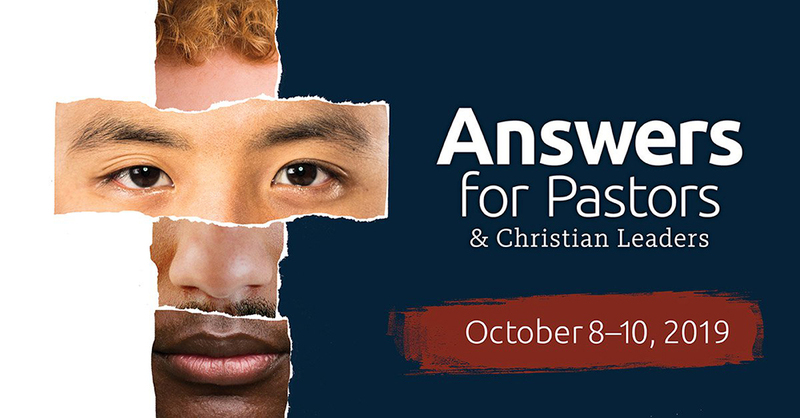 October 8–10, 2019, we’ll explore the biblical and scientific answers to the issues of “race” that plague our world at the Answers for Pastors and Christian Leaders conference. While this conference is directed towards pastors and leaders, registration is open to anyone who wants to attend and soak up some solid Bible teaching. Speakers include Dr. Voddie Baucham, Dr. Charles Ware, Johnny Hunt, and Ken Ham. Do you have a high school student interested in attending college in the near future? 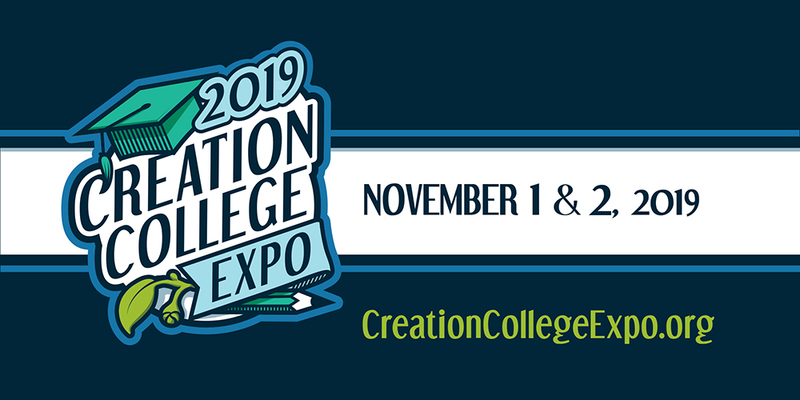 If so, you’ll want to make plans to join us in the Answer Center November 1–2, 2019, for our free Creation College Expo. Here, your family can speak directly with representatives from many Christian colleges from across the nation that take a bold stand on biblical authority, including a belief in biblical creation and a young earth. All registered students will receive complimentary tickets to the Ark Encounter and the opportunity to win a $500 scholarship. Start making your plans the Ark Encounter today, and stop inside the Answers Center for a presentation during your trip. Share your favorite Ark Encounter photos with us on Facebook, Instagram, and Twitter using #arkencounter.